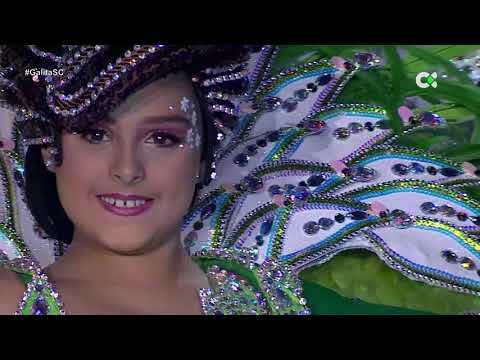 Carnival organisers in Santa Cruz de Tenerife have begun to confirm the lineup of artists that will feature at this year's events. The first two names that have been announced are that of Puerto Rican singer Manny Manuel and the Venezuelan Billo's Caracas Boys orchestra, who return to the carnival chicharrero. The so-called King of Hearts (after his first album, that went platinum in a matter of weeks, entitled Rey de Corazones), Manny Manuel, will perform on Carnival Monday, March 4, in the Plaza de La Candelaria, from 1:30 to 3:30 in the morning, meaning Carnival Monday will feature one of the most recognized merengue artists worldwide. 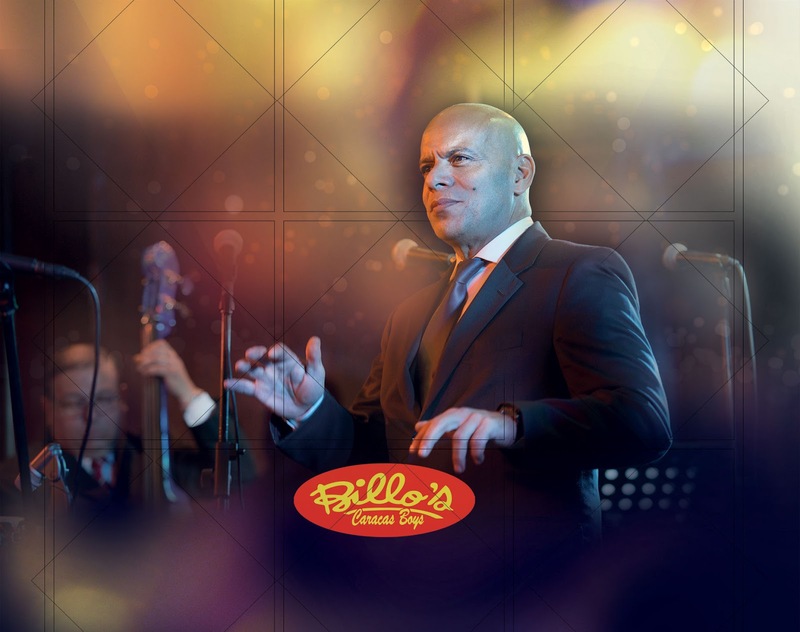 Billo's Caracas Boys return to carnival and will play at both Daytime Carnival events, first on Sunday, February 3, from 4:00 pm to 6:00 pm, on the stage in the Plaza de La Candelaria. A week later, on Saturday, February 9, they will perform on the stage located on Avenida de Anaga, from 4:00 pm to 6:00 pm. It was in 1987 when singer Celia Cruz performed at Santa Cruz Carnival with Billo's Caracas Boys - the event that was attended by 250,000 people - that the concert was registered in the Guinness Book of Records as the largest gathering of people in an outdoor plaza to attend a concert.